Happy Black Friday & belated Thanksgiving!! By now, you’ve probably been up for over 6 hours because you got a very early start on your holiday shopping. But do you know the real history behind this crazy, unofficial holiday? It goes back to 1869 when 2 men, Wall Street financiers, Jay Gould and Jim Fisk, where hoping to make a profit off of gold when they bought as much as they could to try and make a skyrocketing sale. Well, when it finally unraveled, it sent the stock market into a free fall and bankrupting everyone from Wall Street barons to farmers. So How Does This Pertain To Shopping? As the story goes, after an entire year of operating at a loss (“in the red”) stores would supposedly earn a profit (“went into the black”) on the day after Thanksgiving, because holiday shoppers blew so much money on discounted merchandise. We do it the day after Thanksgiving because that is the unofficial way of kicking off the Christmas season. And who can pass up those deals?! The Sugar Squad shares the love! 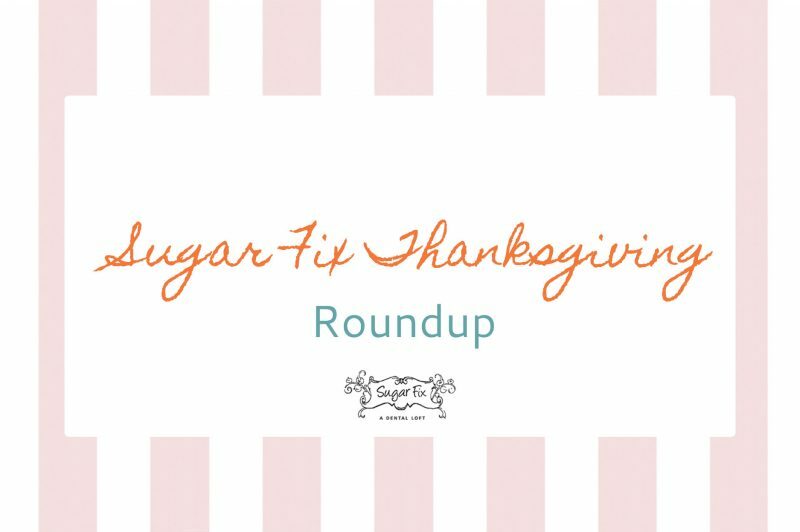 The Sugar Fix Team spent their week celebrating with family and friends! Enjoying their time eating, gathering around the table to tell stories, and being thankful for all we have in our lives. And even though the Sugar Squad wasn’t together on Thanksgiving, we all shared the love digitally! We hope you all had an amazing time spending your holiday with your loved ones! Now on to the Christmas season, and we are SO EXCITED!! Can’t wait to see your smiling faces next week!